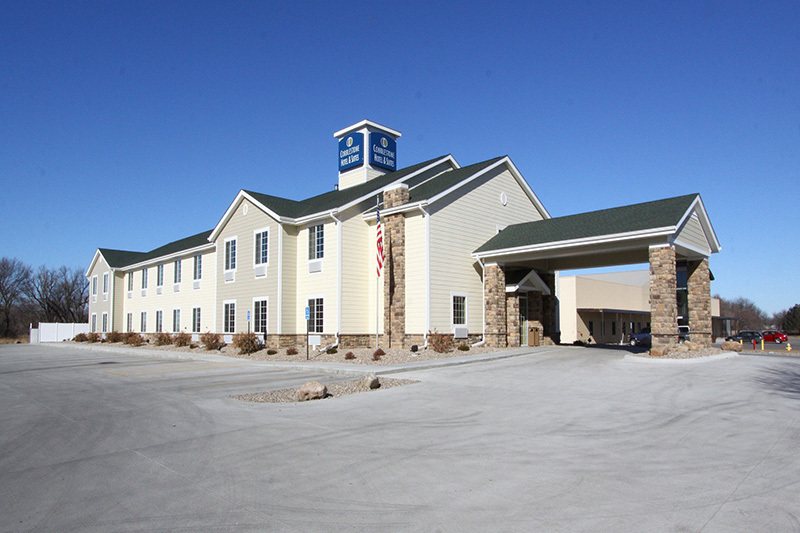 Enjoy a convenient location near everything Seward, NE has to offer. 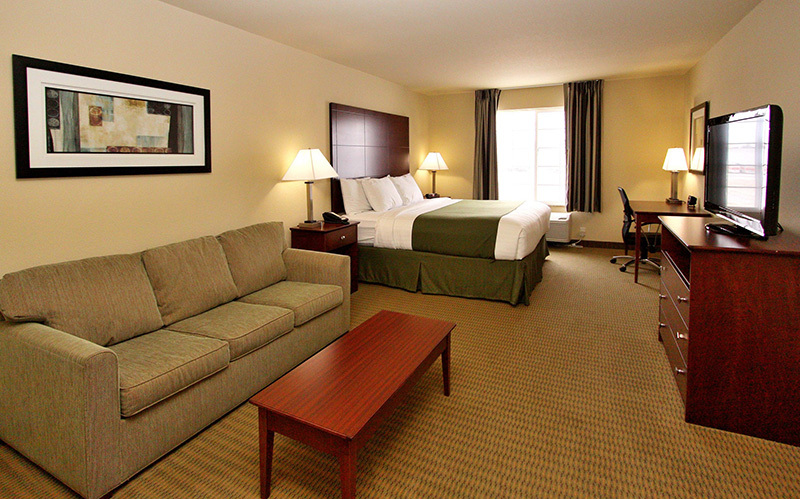 Situated near Seward County Courthouse and Historic Courthouse Square, Jones Bank Auditorium, Seward County Historical Museum, Seward Civic Center, and the World&apos;s Largest Time Capsule, this hotel offers easy access to Highways 15. Nearby corporate offices include Allure Fashion, Medinger&apos;s Market, and Graves Computers and Multimedia. 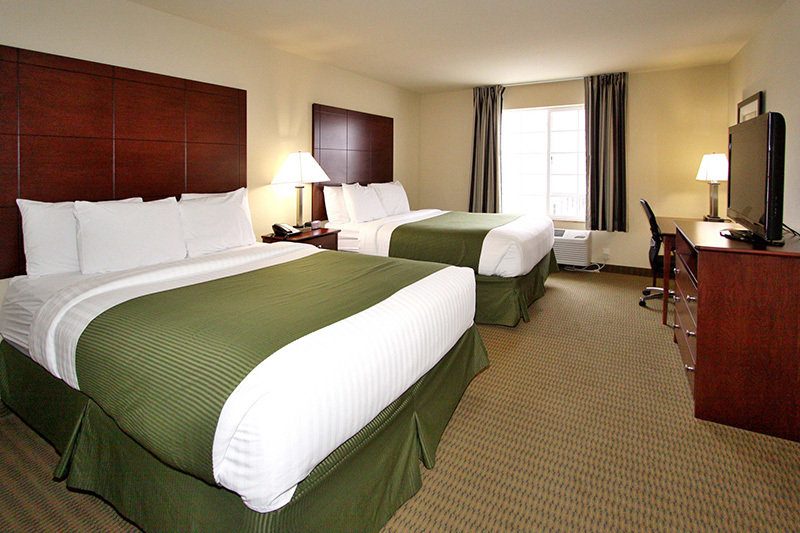 Stay connected and relaxed while exploring or working in Seward with complimentary Wi-Fi access, 24-Hour Business Center, complimentary hot breakfast, fitness center, swimming pool, Mini-Microwaves, Mini-Refrigerators, and so much more.